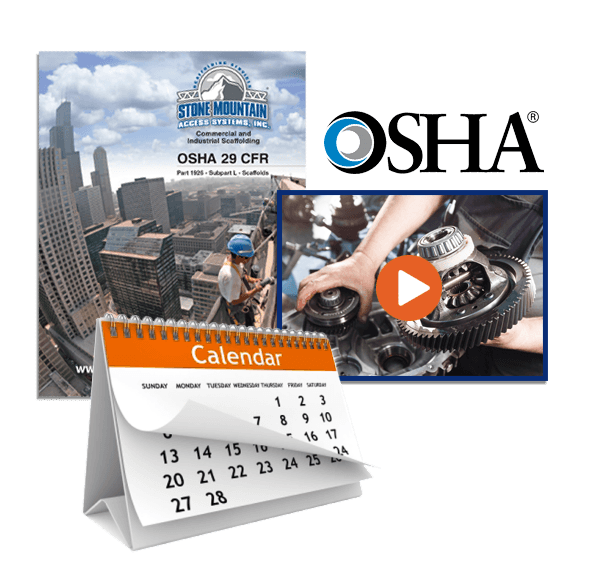 Maintaining your permanent equipment is key to keeping it working properly over a long period of time. 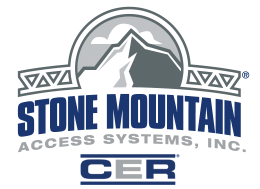 Let Stone Mountain Access take care of the maintenance on your schedule with custom maintenance and repair, even if it wasn’t installed by us. Our team can work with you to schedule annual or periodic maintenance, as well as being available to address emergency trouble shooting and repair. Equipment testing is also available. For more information about Permanent Equipment Maintenance, or to schedule an appointment with a trained technician, contact your local Stone Mountain Access representative.